Back with number nine in the Toolroom Selector series, Greece’s finest musical export and renowned vinyl purist, Mihalis Safras, turns his hand to trawling the Toolroom archives to pick out his label highlights from throughout the years. 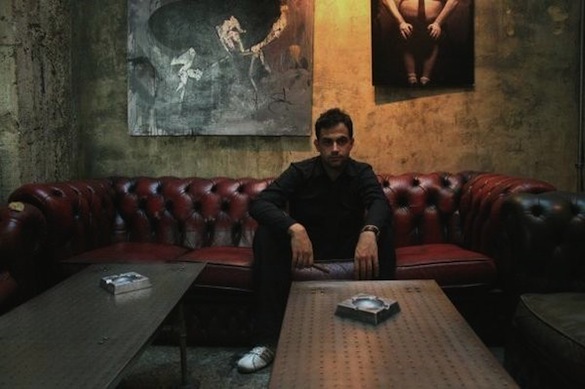 Mihalis utilises his insider knowledge to select & mix 15 of the biggest tracks – from tech house to progressive to techno – that have shaped the sound of Toolroom. 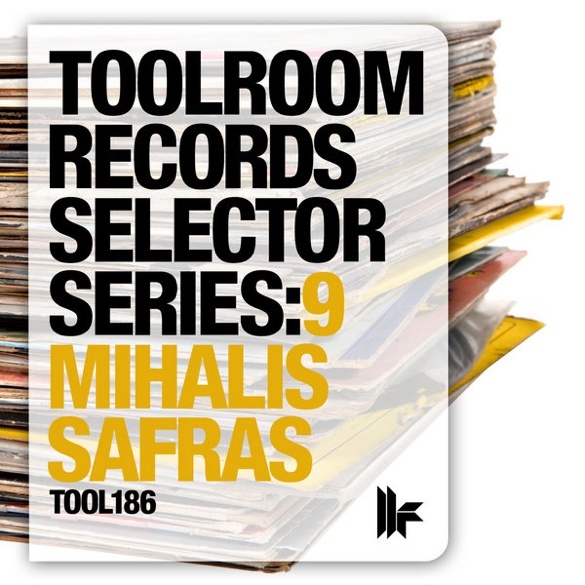 News.Traxsource caught up with Mihalis for a quick chat about his Toolroom Selector release and upcoming projects. How tough was it whittling down the Toolroom back catalogue to just 15 tracks? Selecting tracks from a catalog of inummerous club hits is quite hard! Thing is that I tried to fill the gasp between techno and techouse by selecting music from friends that have released the the infamous Toolroom label. Enjoy! You’re renowned for championing vinyl – did you spin wax to put the mix together? Most of the tracks I selected for the ‘Selector Series 9’ are digital only but thank to technology and Native Instruments Traktor I mixed them with the new NI Kontroller and encoded vinyls. Now that your Selector compilation is out – what new music are you working on next? To be honest we are having so many releases aout lately that I need to make a break. Just focusing on promoting my forthcoming releases on Skint and Great Stuff. I am talking with the Toolroom masters for my possible follow up after ‘Stranger EP’ with a Stefano Noferini remix. Stay tuned!